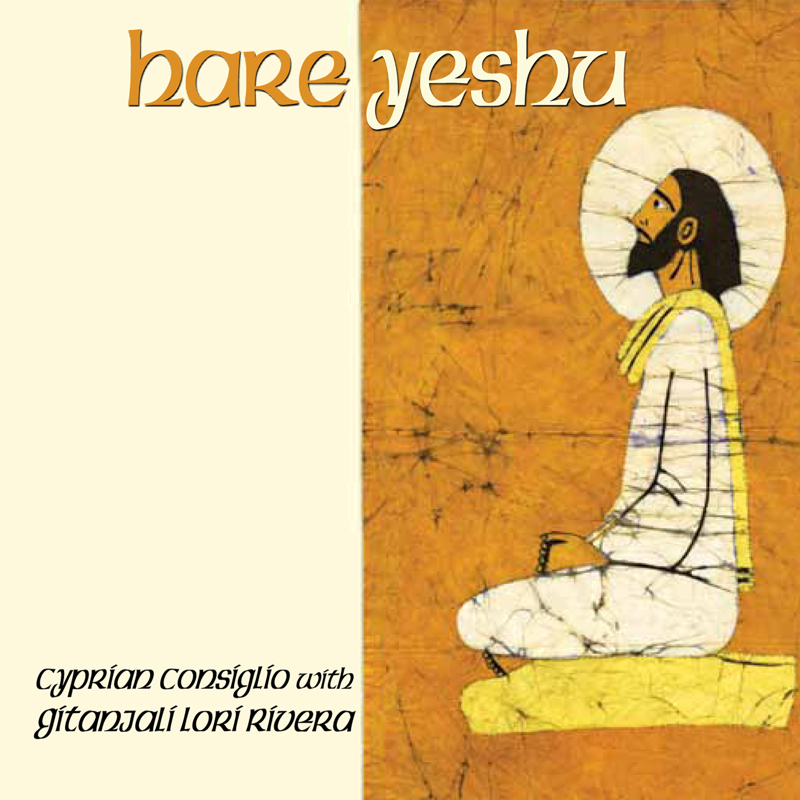 Hare Yeshu--Cyprian with Gitanjali Lori Rivera and others. 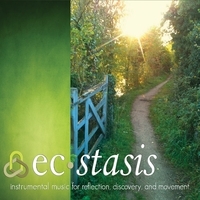 Ecstasis --Cyprian's arrangements of original and classic tunes and traditional Indian melodies combine to take the listener on a uplifting musical journey. "A collection of songs designed to illustrate how different religious viewpoints can come together for common convictions." -Santa Cruz Sentinel. 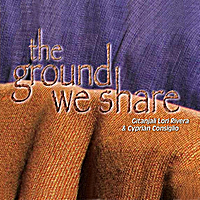 CDs are available on CDBaby, itunes, OCP, and Amazon mp3 downloads. Napster, Rhapsody, and other online sources too. Full list of recordings here. My Soul's Companion and Hidden in my Silence both recorded in his hermitage. There are more like this to find. Thomas Merton Video: sound track by Cyprian and John Pennington. Circle Song for the school children at Mt Madonna. 2009 Integral Institute Concert and Retreat and visit with Ken Wilber.